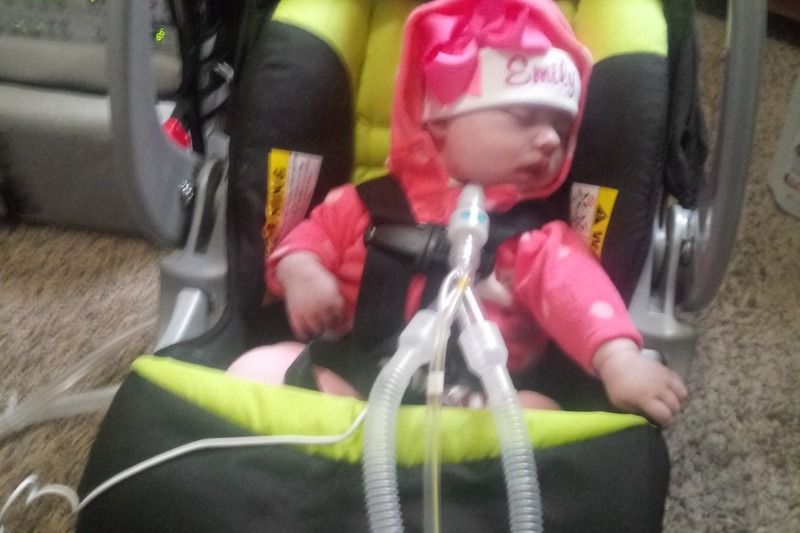 Baby Emily and her family are in need for all the help they can get. 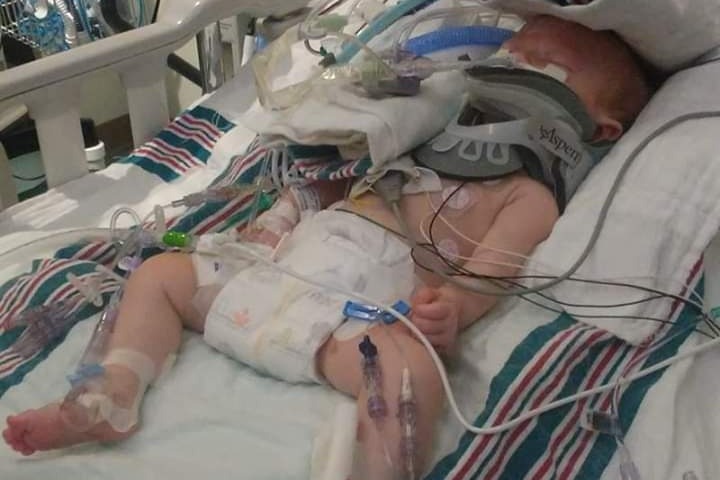 She was put on life support 2 nights ago and her momma needs all the help she can get. She is need of help of any sort. She is now off of work and is currently staying at the hospital with her baby girl Emily. With it being so close to the holidays, Kayla Rziemkowski could use all the help she can get during these hard times. 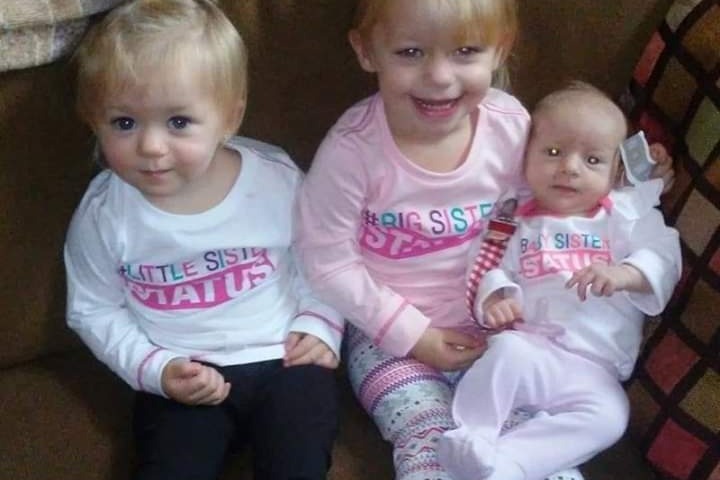 Emily is currently suffering from head trama and her head is filled with blood and has been at Detroit Childrens Hospital fighting for her life. She is currently on life support and her family needs all the help they can get. 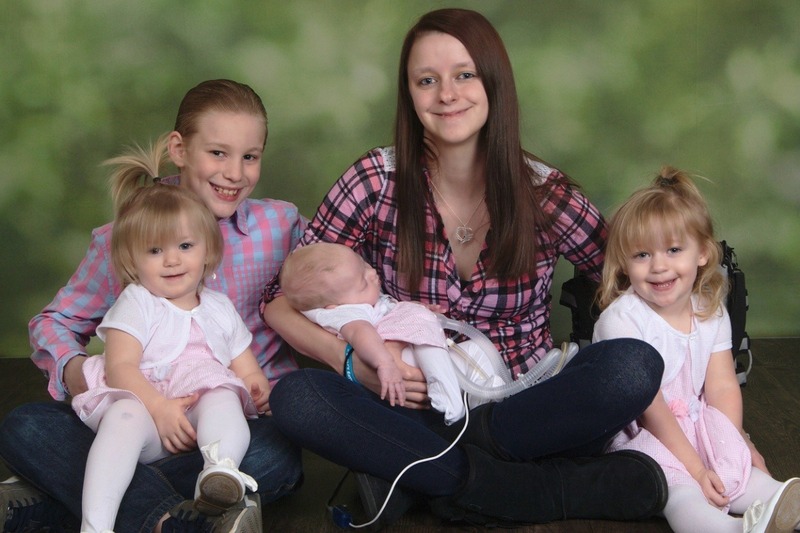 Kayla is a single mother at this time and the last thing she needs is to worry about losing her home or her past due bills due to these hard times. Any and all help is needed. 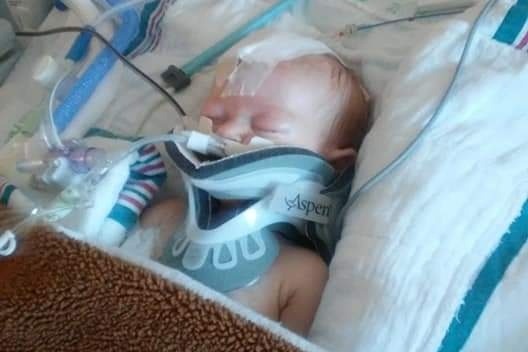 Even if all you can give is a prayer for this baby girl, any and all help is apperciated! Kayla is currently unable to finish paying her rent or even provide her other 2 girls a Christmas this year due to these hard times. I pray that everyone is able to give during this hard time even if it's just a prayer for baby Emily. We lost our sweet Emily Friday April 12 at 10:12pm. Emily will truly be missed. Kayla and the girl’s are trying to get thing’s back in order. April-May is 2 1/2 and Carly Shea is 2. 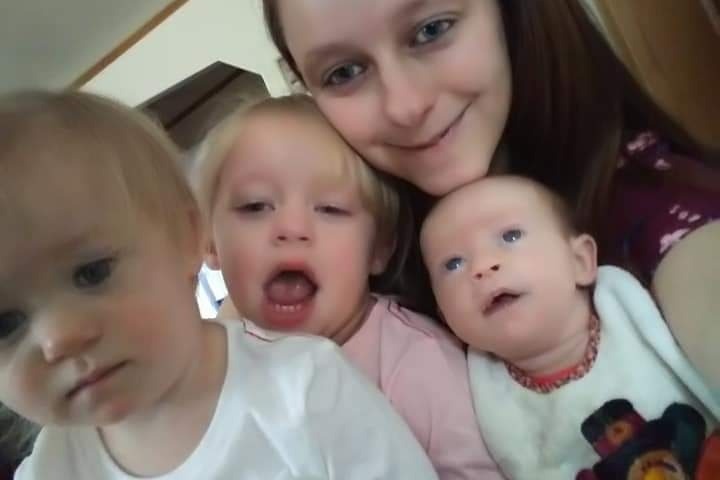 Kayla has not been able to work since Emily was shaken by her Father back in December 2018. Besides needing help with bill’s and food, she also need’s help with funeral arrangements for our little angel. 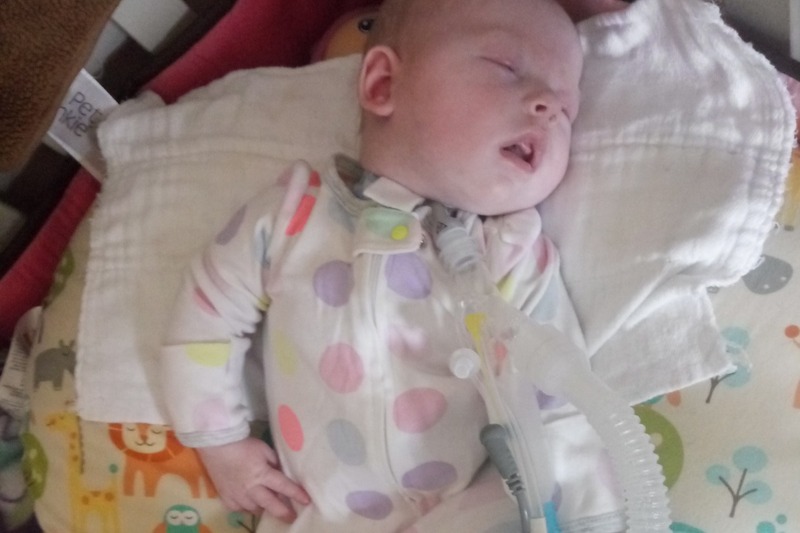 Emily update a lot of people think she is in a coma she is not in a coma she is sleeping when her eyes are closed and she can only crack them due to baby shaken snydrome from her fathrr at 2 months old. She is on a trach and feeding tube and breathing machine due to her conditon she does breath over the machine. She could out grow the trach andbreathing machine but it depends on her brain.she is on oxgyen but only when needed she moves her upper half but not lower half just yet she is trying.she is a fighter one touch cookie. I did apply for social secuity for her but it got denied. So i got to try again.emily is now 5 months old almost 6 months in 2 days she has 2 sisters and a brother that love her also a mom that loves her.she has nurses at night from 7-7 or 11-7 depends on their shift 7 days a week i am trying to get a company to come sit with her so i can try n return to work but that company has not got back to me yet. 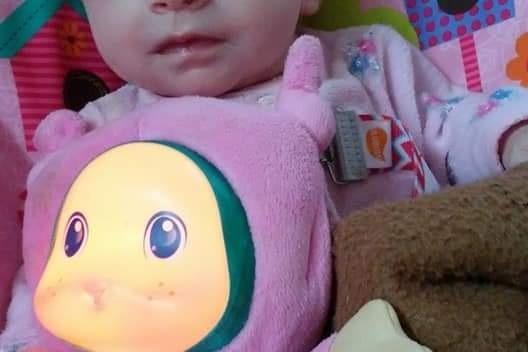 Emily is back in the hospital as of april 3,2019 for her oxgyen and she spit her formula up.Her father is in jail going to prison for 9 years. He did loose rights to all 4 kids. Thank you for reading any questions dont be scard to message me.